The type of product that I’d like to see win is one that’s slightly left-field of what everyone expects. The most important thing for me is that is has to be loved. There needs to be time, effort and care taken to produce that product. There are no specified criteria for the winner; it’s as simple as making me excited and being able to offer something unique, and which can’t be found anywhere else, whether it’s big or small. Naturally, everyone is going to be anxious. I think that a little bit of nervousness is actually good. The best advice that I would give to all those chosen to pitch is to take deep breaths and take control. If you do this, then there will be nothing to worry about at all. The most impressive thing any candidate can do is show passion and a flair and understanding of what they do. The unique thing that will make somebody stand out will be a spark of heart, passion and soul for their product. I will be fighting for the individual who will put extra effort and care behind their item and the relationship with the product. They need to glow! For me, the ideal winner will have to be someone with a massive amount of enthusiasm and love for their food. 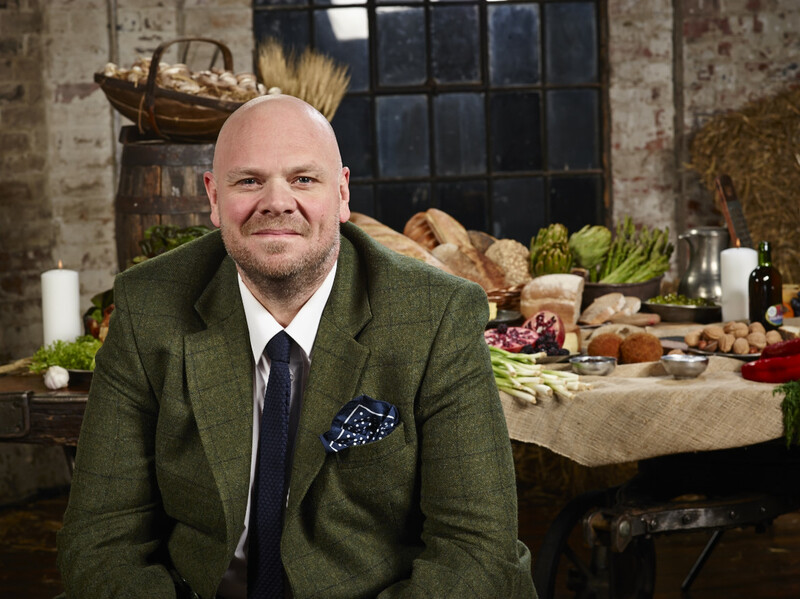 This entry was posted in Britain's Next Top Supplier, Guest posts, Talking Ocado and tagged Britain's Next Top Supplier, celebrity chef, competition, foodie, Groceries, Ocado deliveries, Prize, small producer, small suppliers, Tom Kerridge, Win by Ocado. Bookmark the permalink. Mortimer Chocolate, run by husband and wife Adrian and Felicity are very excited to have entered their Melt Me chocolate fondue into #TopSupplier. Adrian certainly know’s his chocolate – he trained with Mars and travelled extensively tasting and buying cocoa. He has now brought that knowledge and passion to Mortimer Chocolate. Where we use a unique process to turn high quality cocoa mass into fantastic tasting chocolate powders. Chalfont Chillies will be looking to bring a bit of Mexican fun, flavour and heat to the Ocado #TopSupplier competition. We hope Tom Kerridge and the team enjoy our Hot Chihuahua sauce. In the meantime come and see us at one of our Farmers Markets and have a taste for yourself..
Great advice Tom – not always straight forward to put into practice though !